The Supreme Court's order comes 10 years after the Madras High Court's sentence. Rajagopal is currently out on bail and has been asked to surrender by July 7. 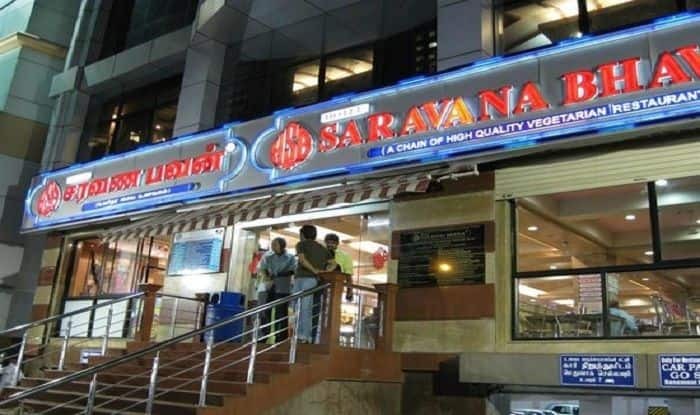 New Delhi: Owner of famous Saravana Bhavan chain of hotels, P Rajagopal, has been ordered to surrender in the murder case of one of its employees by the Supreme Court. The apex court on Friday upheld the conviction and the life sentence awarded to Rajagopal for the murder of an employee, who was working with the group in 2001. The Supreme Court’s order comes 10 years after the Madras High Court’s sentence. Rajagopal is currently out on bail and has been asked to surrender by July 7. The Madras High Court had also imposed a fine of Rs 55 lakh on Rajagopal, including Rs 50 lakh compensation to Jeevanjothi. The case dates back to the 90s when one of his employees Santhakumar was found dead in the Kodaikanal forests. According to reports, Rajagopal wanted to marry Jeevajothi, daughter of an assistant manager at one of his hotels in Chennai. (Rajagopal that time had two wives) She had rejected the proposal and married another employee of the Saravana Bhavan in 1999- Santhakumar, a former Math teacher. Reportedly, Rajagopal threatened the couple to call off their marriage several times, to which they paid no heed. But soon they filed a complaint with the police on October 1, 2001, and days after Santhakumar went missing. Rajagopal is also charged with trying to bribe Jeevanjothi with rupees six lakh in order to retract her case.